When it comes to renting a Boston trade show booth, size and experience really does matter. That’s why more and more exhibitors are turning to ExpoMarketing for booths that offer a custom-designed look and feel while costing far less than owning their own. For 25 years, ExpoMarketing have been providing exhibitors throughout the U.S. with a faster, more cost-effective alternative to designing and building their own booths. Our large booth rental inventory offers a wide variety of award-winning designs to choose from, making it easy to get the right look and feel for your brand personality and style. If you want to save time and money with your trade show display in Boston, renting is definitely the smarter way to go. Easier on your staff and your budget, renting lets you stand out from the crowd with an eye-popping rental booth that attracts attendees and their business. 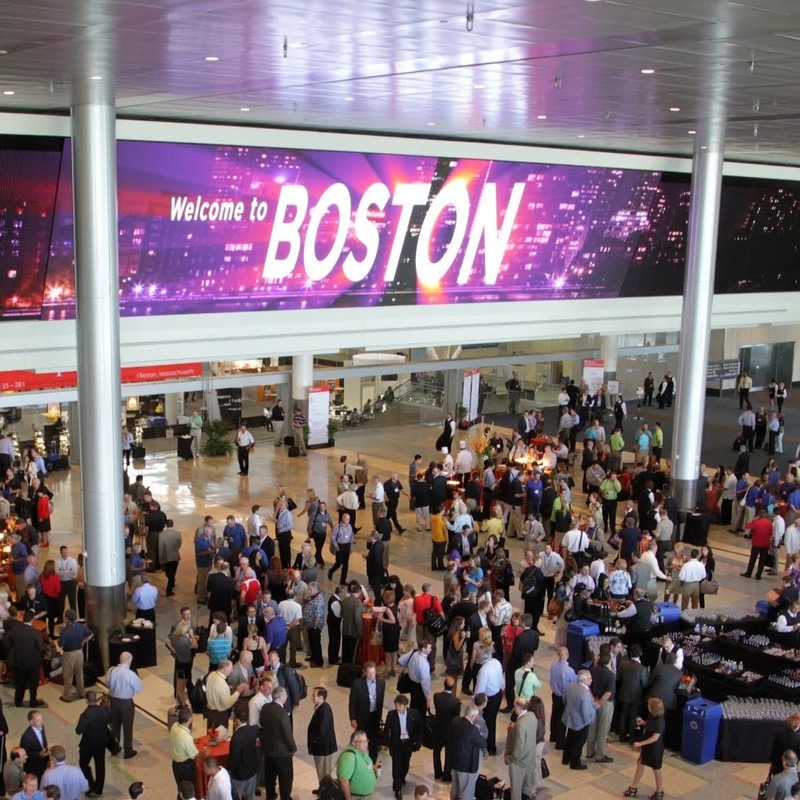 Located along the thriving Boston waterfront district, the Boston Convention and Exhibition Center is one of the most technologically advanced convention facilities in the world. It is only the fourth convention center in North America and 12th worldwide to earn the prestigious gold standard from the International Association of Congress Centres – the highest certification level a convention facility can achieve under strict AIPC guidelines. Situated close to 20,000 hotel rooms as well as world class restaurants, art galleries, museums and abundant night life, the BCEC is only eight minutes away from Logan International Airport, giving out-of-town attendees the shortest airport-to-convention center time in the U.S.
ExpoMarketing rents everything you need to stage a successful exhibit – from furniture, flooring, lighting, A/V equipment and more – all at affordable prices. We also provide in-show support services to help you stage a successful exhibit. 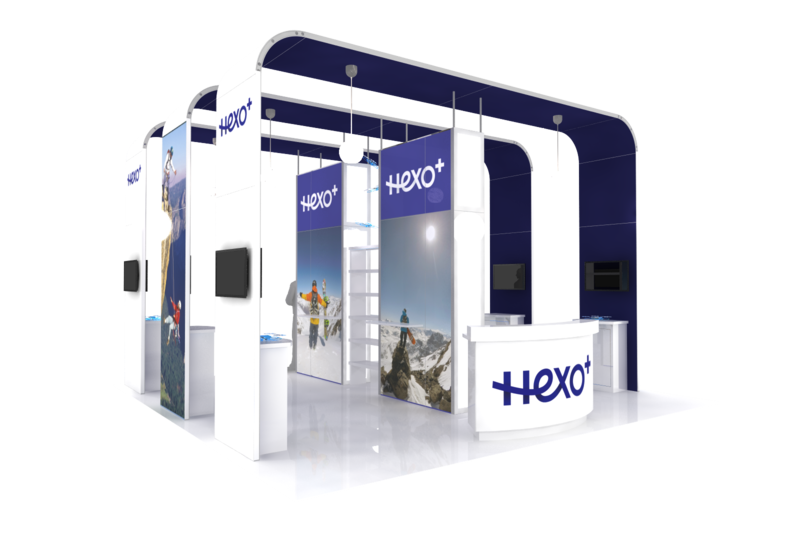 For a complete trade show booth solution that sets you apart from the competition, call ExpoMarketing for a free quote today.